Exciting News Vintage Lovers! 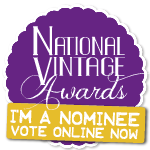 Passionate About Vintage is up for UK Vintage Shop of the Year in this year’s National Vintage Awards. Taking place in Cheltenham on Wednesday 15th July, the national awards ceremony was launched three years ago to celebrate, showcase and reward the independent businesses who are inspired by the past and responsible for growing the vintage industry in the UK. Naturally we are absolutely thrilled to be nominated and would love it if all our wonderful customers and fans in West Hampstead, London and beyond could vote for us! Voting has started and takes place online at www.thenationalvintageawards.co.uk throughout May. To vote for Passionate About Vintage click here! It’s been a big year for Passionate About Vintage. We opened our first shop in beautiful West Hampstead and were made to feel exceptionally welcome by the lovely residents and local businesses alike. 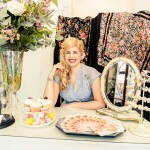 Our shop launch was featured on top UK wedding blog, Love My Dress. We were written up in The Ham & High, The Telegraph, Retail Jeweller, The Vintage Guide to London, The Fabulous Times and Vintage Frills Blog. 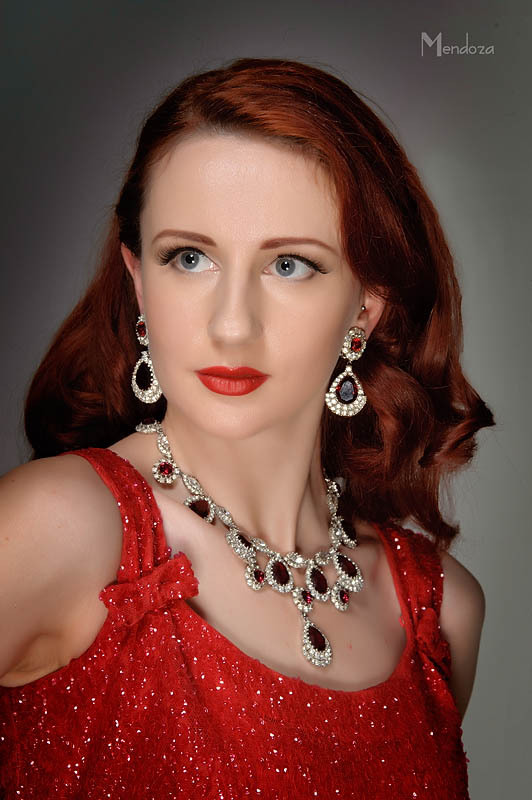 Passionate About Vintage jewellery was featured in Amazon best selling book “Style Me Vintage Accessories” written by vintage fashion experts Naomi Thompson and Liz Tregenza, published by Pavilion, photographs by Brent Darby. Mathew Hancock Minister for Business & Enterprise came to the shop and we discussed what it means to run Passionate About Vintage and talked about the Small Business Saturday campaign. It was our first Christmas in the shop and our Christmas Shopping event on Dec 6th to celebrate Small Business Saturday was recommended by Time Out as one of the best places to shop on the day. Thousands of businesses around the UK took part and 16.5 million people shopped in small independent businesses on the day! Passionate About Vintage also became a member of the Antiques Young Guns and showcased a selection of pieces at Grey Antiques in Bond Street. 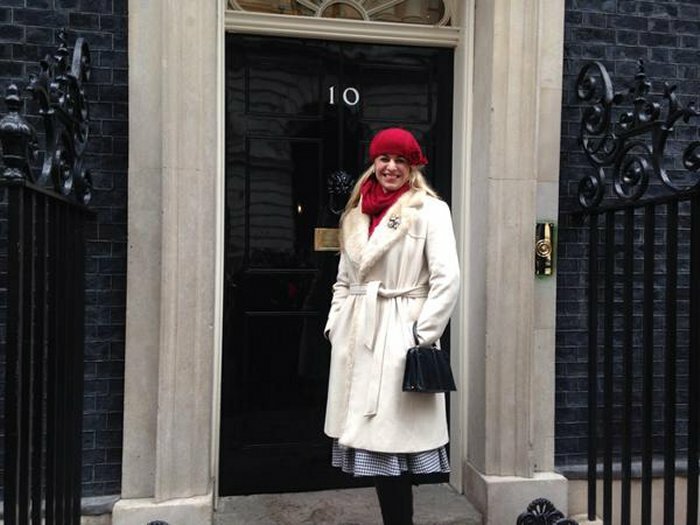 I visited No.10 Downing street to represent Passionate About Vintage as one of the “Small Business 100″. I wrote an article on vintage celluloid jewellery, a huge passion of mine, for the first print issue of the brilliant InRetrospect magazine, you can order your copy here. 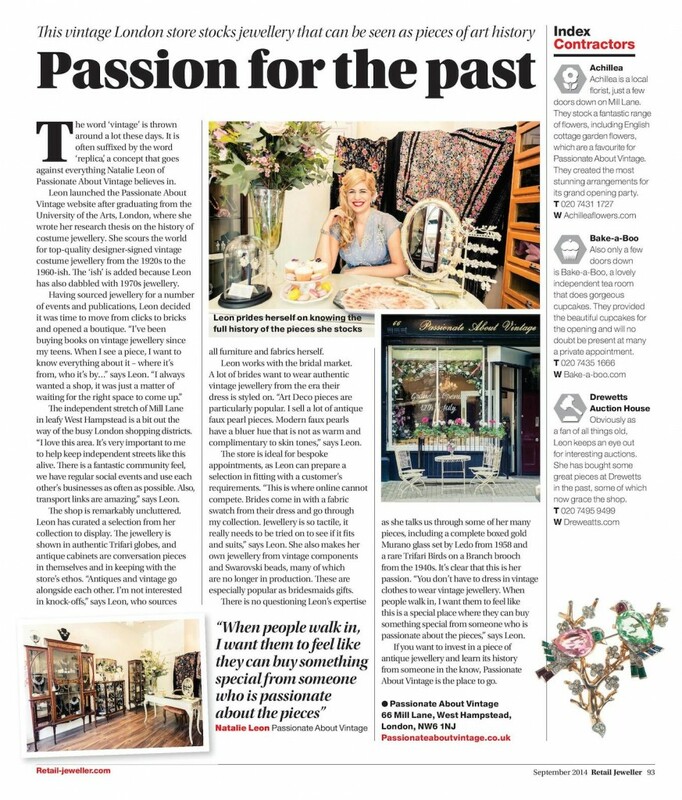 Passionate About Vintage was featured in the West Hampstead Christmas Gift Guide and written up in the fantastic hyperlocal blog WestHampstead Life. We would like to say thank you for a fantastic 2014. We have lots of wonderful things planned for 2015 and we especially can’t wait to celebrate the 1 year anniversary of our shop opening with you all later this year, so stay tuned for more details on that and all our other plans! We’re having a Party and you’re all invited! 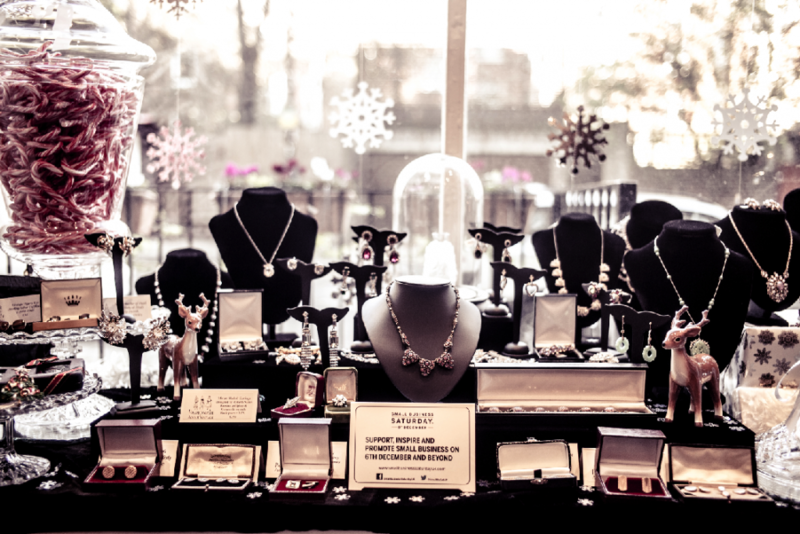 Kick off the Christmas season in style with mince pies, mulled wine and gorgeous vintage jewels at Passionate About Vintage’s Christmas shopping party! 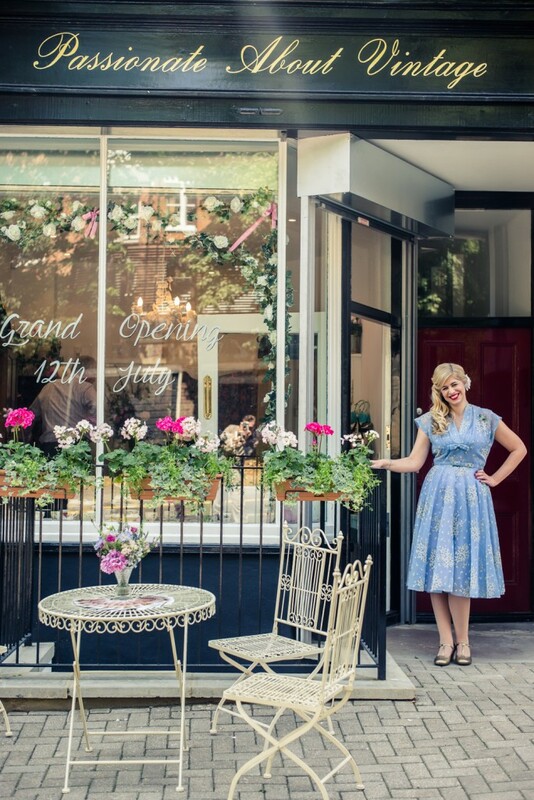 To celebrate Passionate About Vintage’s first Christmas in our new home we would like to invite you to join us on Saturday 6th December 2014, from 1-6pm at our West Hampstead boutique. We are also delighted to announce that Passionate About Vintage has been selected as one of Small Business Saturday’s ‘Small Business 100’, a great initiative to support local businesses around the UK. In celebration of Small Business Saturday, which takes place on 6th December, we will be offering a 10% discount in store and only at our very special Christmas party. Keep an eye on our social media and we will keep you up to date with our special plans! Thank you for supporting us and other small businesses.